Partnering with clients to build success. 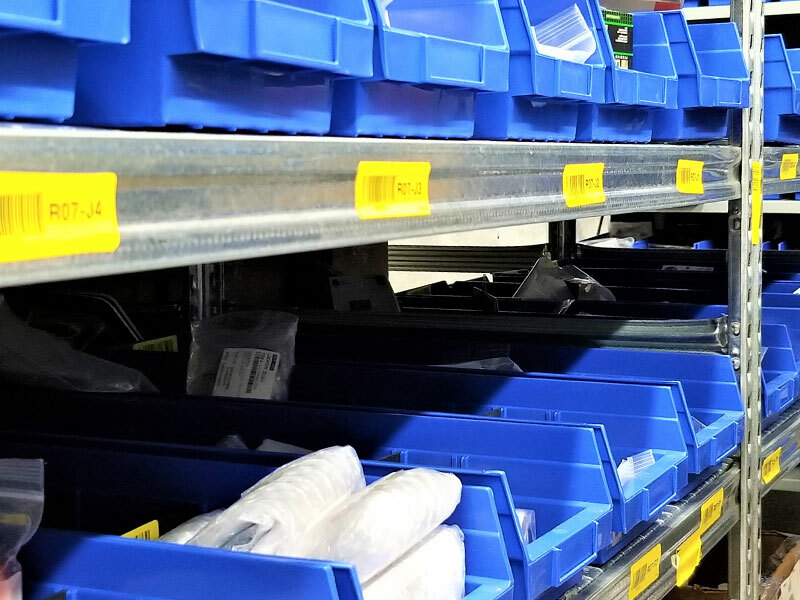 With complete access to IBIS and the help of our data-driven fulfillment experts, a lean supply chain is only a step away. We’re experienced, enthusiastic, and committed to your business. From order fulfillment to customized systems, we’re the partner your business needs to take things to the next level. "i2i fulfillment was born out of the recognition that companies need information just as much as they need inventory control to be successful, and we’re here to help you achieve success." With a 99.97% accuracy rate, we’re prepared to handle your order fulfillment. Learn more about our cost-efficient services for omni-channel retail and healthcare. Quality assurance is a priority for our team, especially when working with the healthcare industry. We have high standards and offer high-quality solutions that ensure regulatory compliance. We work with national and international couriers and our long-standing relationships translate into savings for you. We don’t just offer performance, we offer value. As your business partner, we prioritize your privacy. Whether you are in healthcare or omni-channel retail, we deliver the same level of efficiency and transparency. Our automated recall reporting process has been tested and independently validated. If you need to recall a product, we provide you with a list of every name, address, and phone number required—in minutes! Our proprietary software, IBIS, has undergone several upgrades since its inception and now has extensive capabilities built from the suggestions of our clients and our own experience. With this foundation, we can customize a solution for you. Our technology, your product, complete transparency.